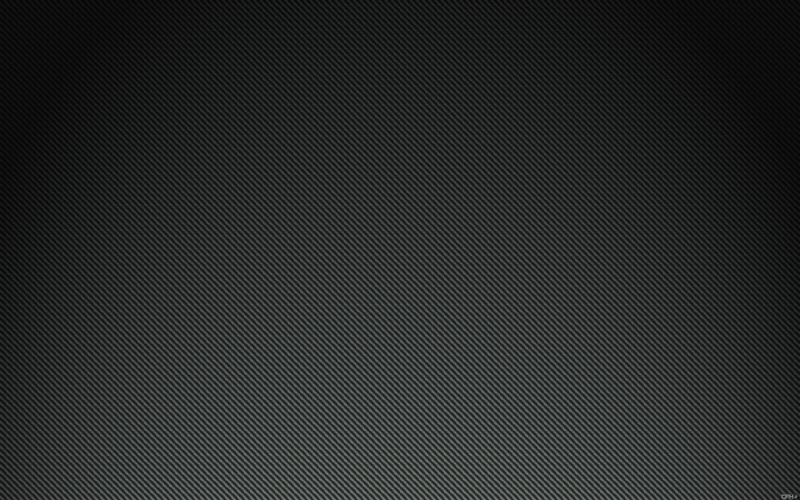 Serving Loveland, Fort Collins, and Surrounding Communities Since 1993! Conveniently Located at Scott's Loveland Auto 505 E. Eisenhower Blvd Loveland, Colorado, 80537Phone: (970) 541-4404scottslovelandauto.com, our Loveland auto repair facility sets itselft apart from other auto mechanics, and is your best source for professional and reliable service. We are a full service Loveland Auto Repair center that specializes in providing quality services. No job is too big or small. 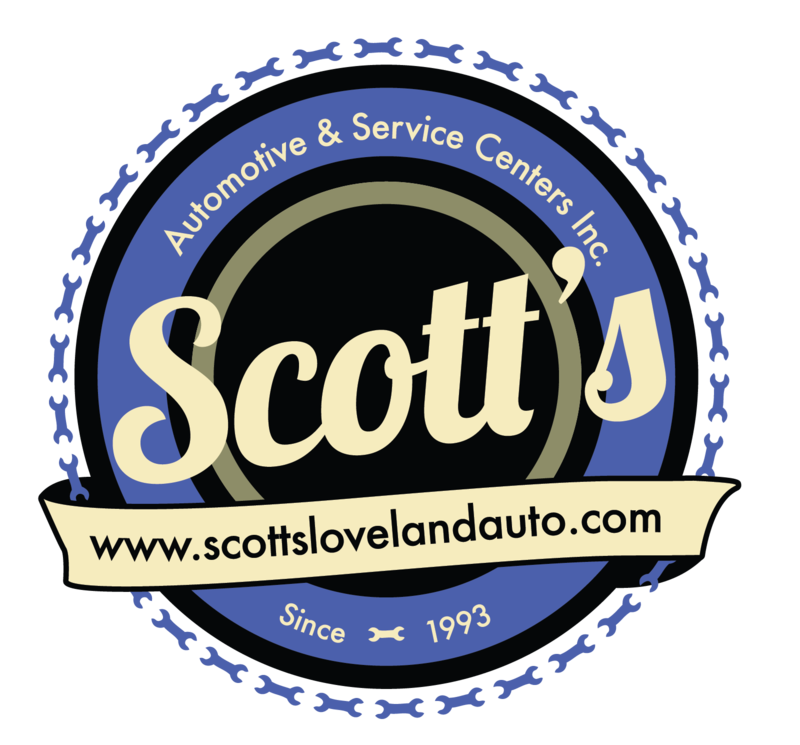 Scott's Loveland Auto is locally owned and managed providing superior products and services at a price that can't be beat! Scott's Loveland Auto is a proud member of the Chamber of Commerce, and maintains an A+ rating with the BBB! Called a few places inquiring whether they were proficient in German cars. Scott’s was so professional and reassuring over the phone I decided to take my car in to them. They were no less professional and transparent throughout the process letting me know what it needed and allowing me to approve of repairs prior to moving forward. Great results; would recommend them based on my experience. Not only was Scott’s the best pricing I could find for the service I needed, it was by far the friendliest service and quality work I’ve ever experienced with an auto mechanic shop. Even though I read great reviews before I choose them, I was still pleasantly surprised. Thanks Scott’s for your excellent service, pricing and quality. I’ll be back if I ever need service on anything else. Excellent Fort Collins facility, people and service. They towed my car and fixed the engine problem within a day. The engine now feels better than ever! They even followed up a couple days later to check on the car. Highly recommended repair shop! First time customer today... alignment job on a CR-V. Very nice folks, knowledgeable techs that were willing to work with me on the specs I was wanting to get. The price was right too. Glad I found this place... will be back. Friendly Full Service Loveland Auto Repair! Our Loveland facility has a comfortable waiting, and we offer pick-up and drop-off, arrange for towing, and have free loaner cars for our customers.